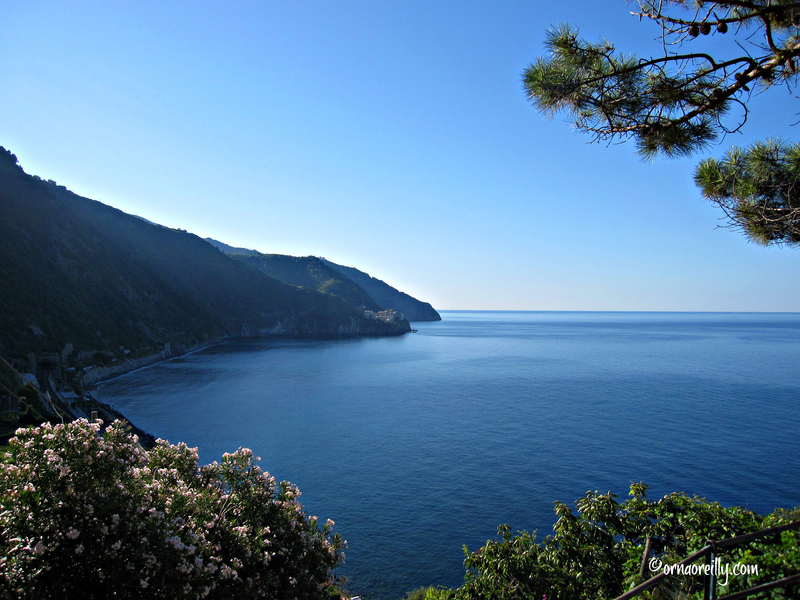 Your Italian Travel Tips… Liguria – Small Towns of Italy: Along the Gulf of Poets | Conversational Italian! Ciao a tutti! Once again, here is a blog with unique travel tips that I would like to share. The post for June was written by Orna O’Reilly, a former interior designer from Ireland, who also worked for many years in South Africa and Mozambique. Now living in Puglia in the south of Italy, Orna is writing full time and her award winning blog covers all things Italian. Her first book, on home renovation, was written specifically with women in mind and is available on Amazon.com and on Lulu.com. It is called ‘Renovate & Redecorate without Breaking a Nail.’ Orna regularly writes for popular Italy Magazine and for glossy Irish magazine Anthology. 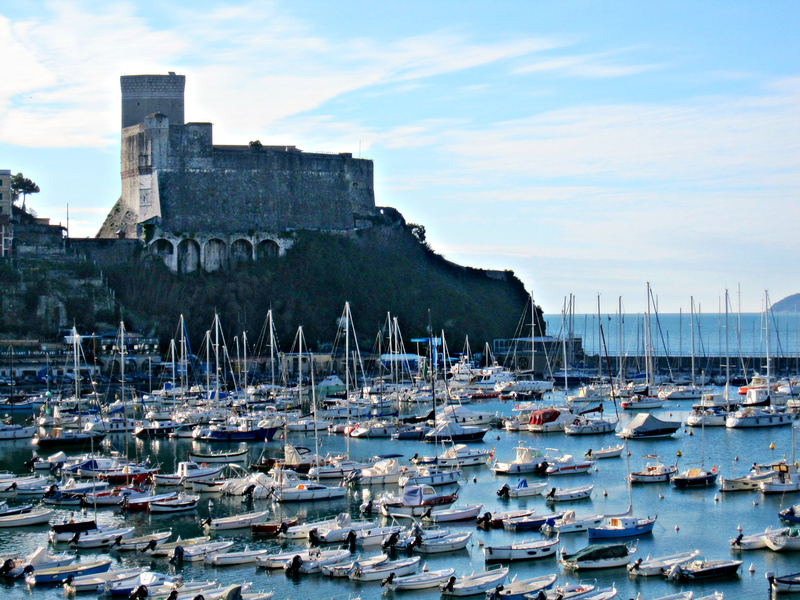 In the blog to follow, Orna tells us about many of the special towns along the Ligurian coast of Italy, along with their importance to many well-known poets through the centuries. 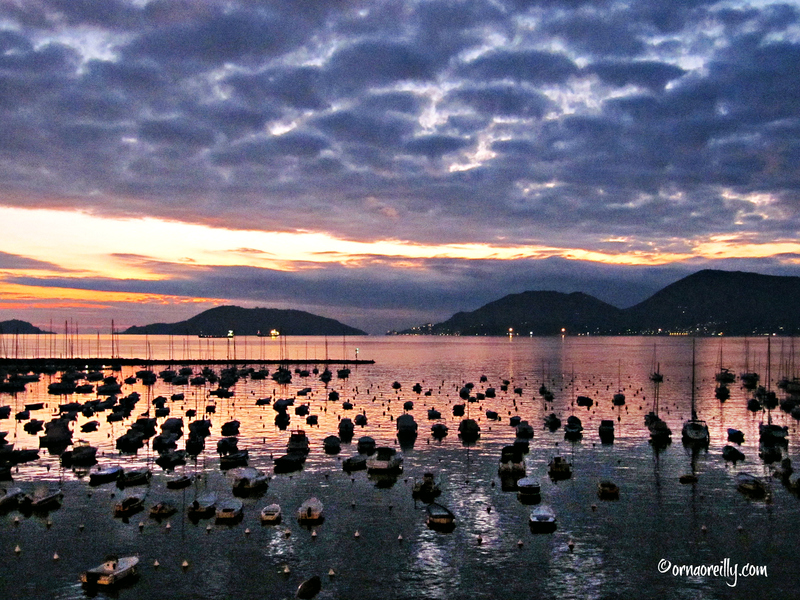 Read on and I’m sure you will enjoy the unique insights and beautiful photos that she shares about this special part of the Italian coastline. The storm that hit the Gulf of La Spezia on 8th July, 1822 was sudden and fateful. Percy Bysshe Shelley, en route from Livorno in his boat, Aerial, to his home in the village of San Terenzo, was tragically drowned. < Previous Italian Phrases We Use EVERY Day! Fare (Part 2): Let’s go shopping! Next > Learn Italian Cognates— The last of our Italian/English Best Friends!